The fruits ripen in early August and are large and delicious with a juicy, firm flesh. 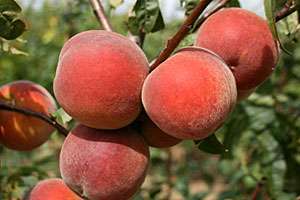 An excellent, very well known variety of peach. The perfect garden variety that excels in all aspects.